In this paper is a discussion of the policy framework for the Center for Migrant Advocacy (CMA). From this, a comprehensive investigation of overseas Filipino Migration is presented. On 29 July 2008, the Center for Migrant Advocacy (CMA) and the Friedrich Ebert Stiftung Foundation (FES), in cooperation with the Arnold Bergstraesser Institute for Socio-Cultural Research in Germany (ABI), organized the 2nd Dr. Alfredo J. Ganapin Advocacy Forum Series in Balay Kalinaw, University of the Philippines-Diliman, Quezon City. 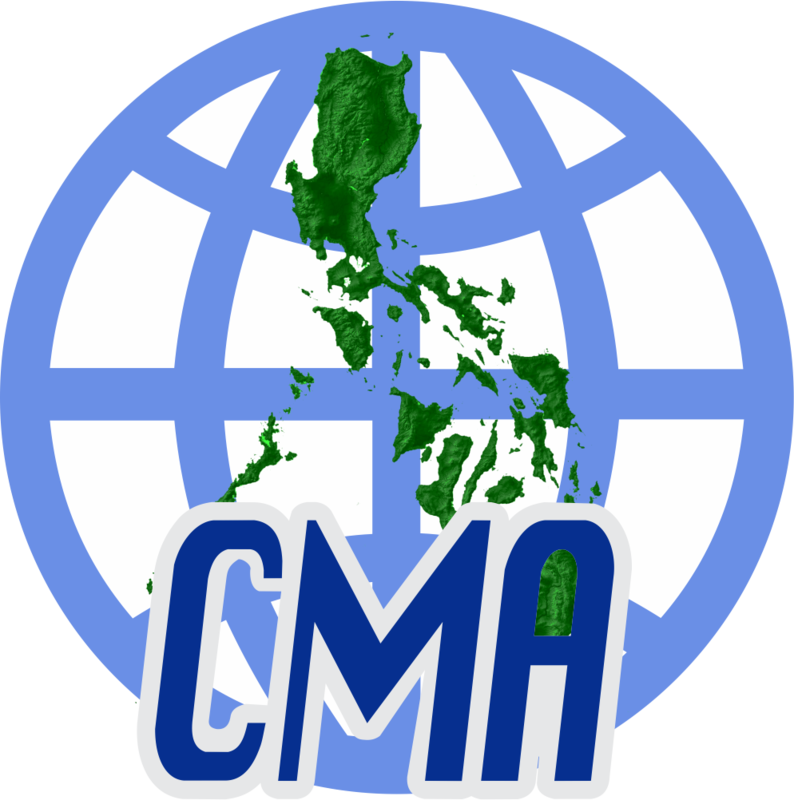 The forum is a joint effort by the CMA and FES in further generating discourse on migration-related issues in the Philippines. This forum featured the initial findings of the study “Democratization through Migration?” undertaken by Dr. Christl Kessler and Mr. Stefan Rother for the Arnold Bergstraesser Institute for Socio-Cultural Research in Germany. The main intent of presenting the researchers’ primary results was to obtain inputs from a Filipino audience with vast experiences and knowledge in the intersecting issues of migration, economics and politics. All comments and suggestions will be factored in for an enhanced analysis and a more substantiated set of results for the study. The 4th AJG Forum Series for year 2007: A Round Table Discussion on The Effectiveness of Migrant Workers’ Education and Information was held last December 7, 2007 at the Balay Kalinaw, University of the Philippines, Diliman, Quezon City. Sixty four members and officers of major stakeholders – from government, local and international migrant rights advocacy groups, trade unions, academe, church-based groups, members of media and migrants themselves participated in the discussions. In 1999, POEA recorded 1,439 abandoned families; in 2000, the figure stood at 1,344 . While the figures may not yet speak of a critical situation, the fact that more than a thousand families had reported their abandoned situation with the POEA does not augur well in light of the declared intent of labor migration in favor of the family: a way out of poverty and a way towards a better future for everyone.